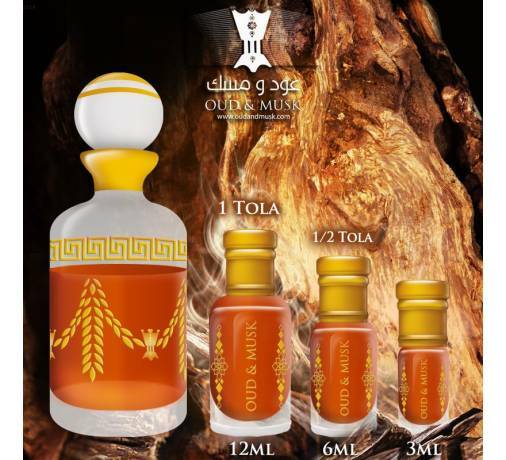 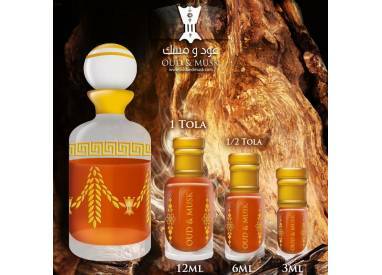 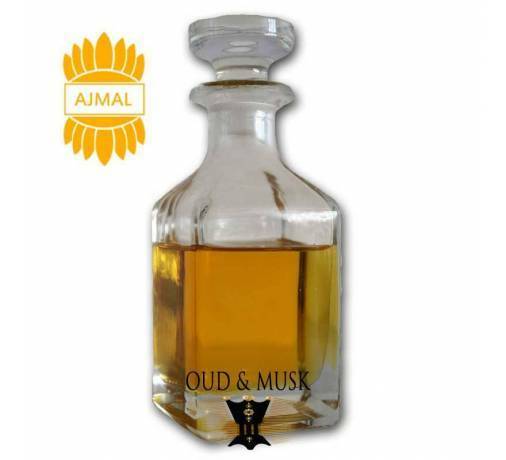 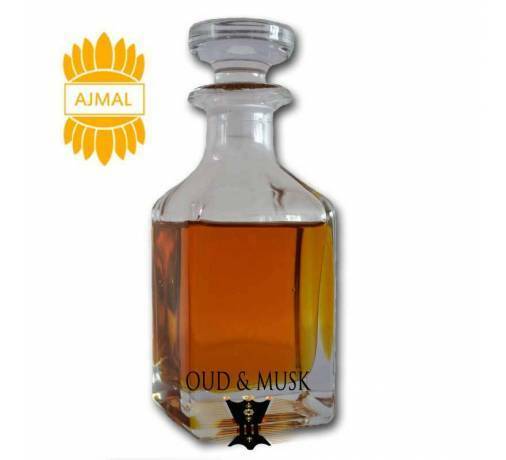 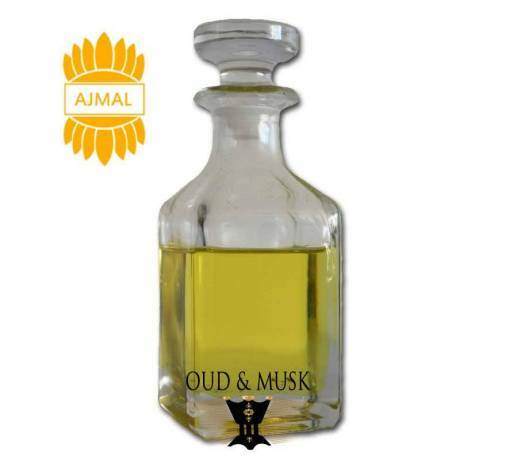 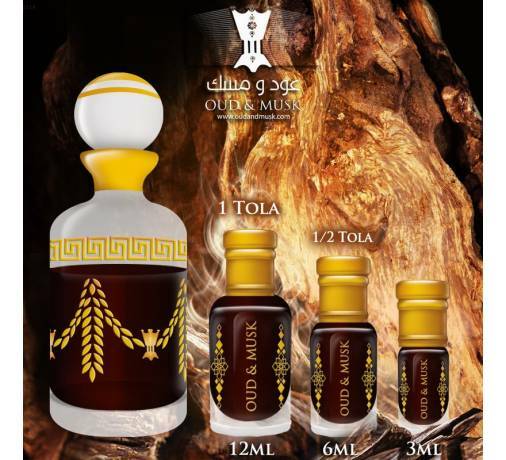 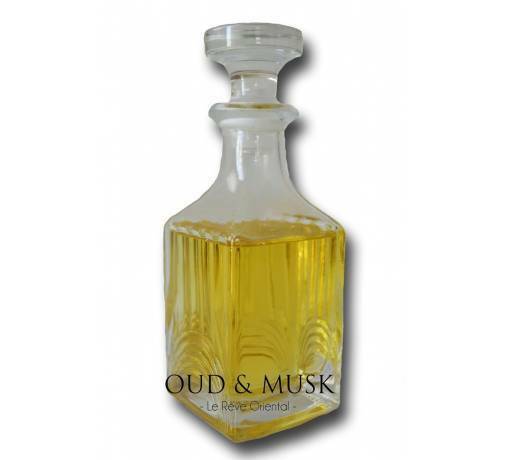 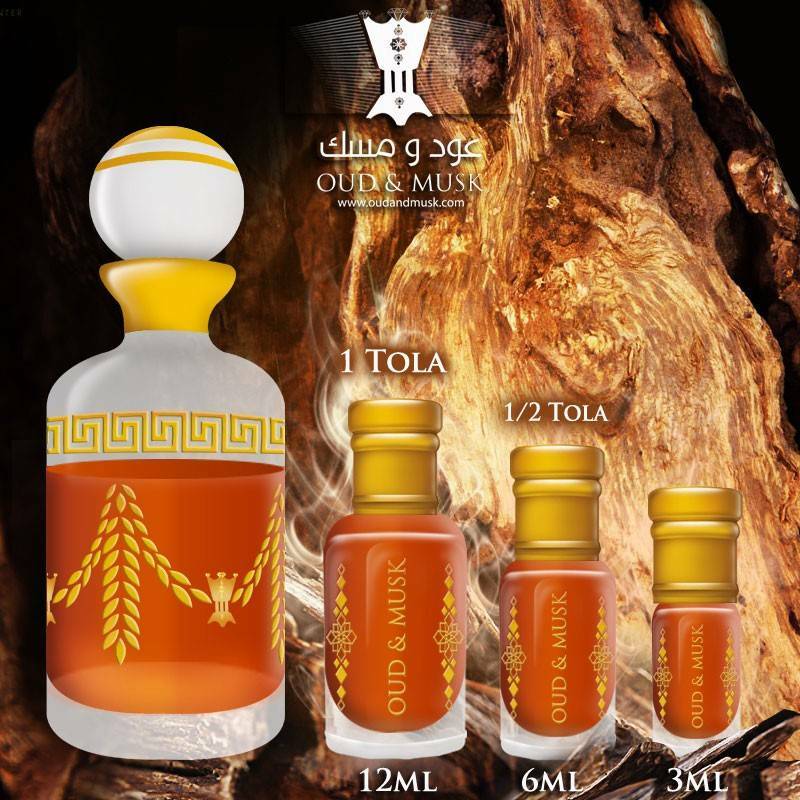 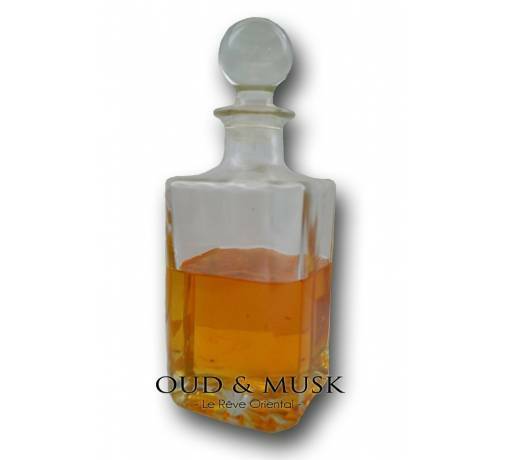 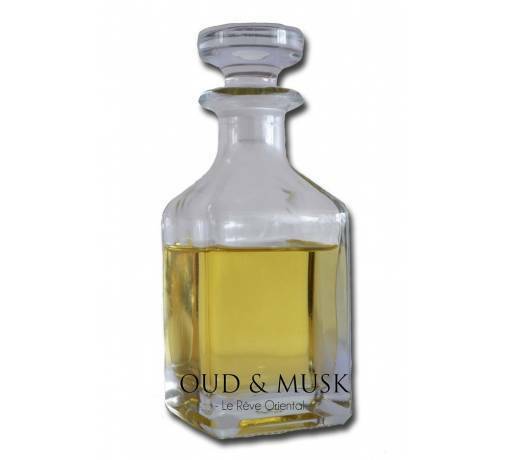 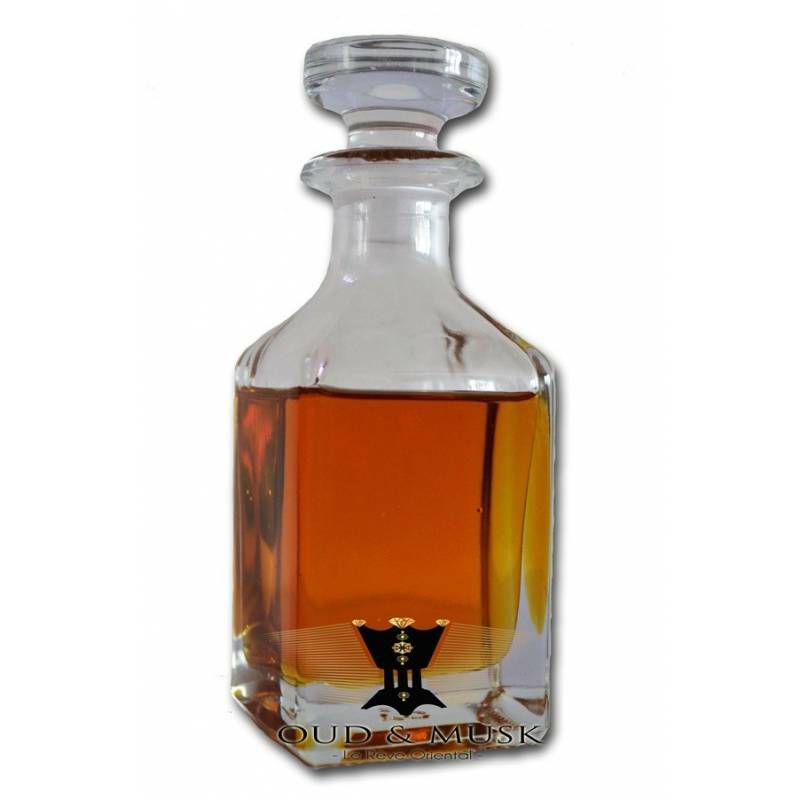 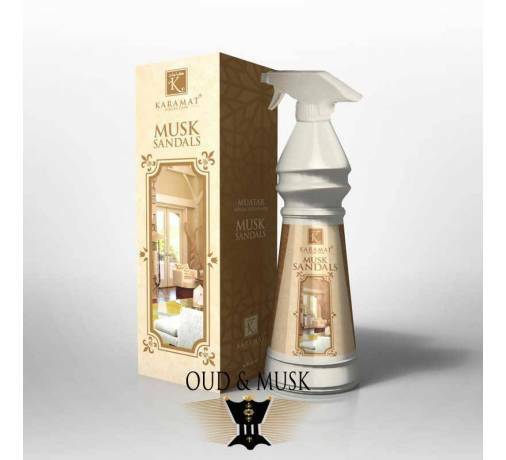 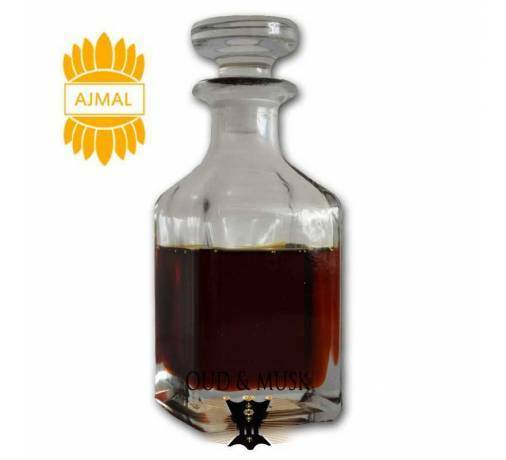 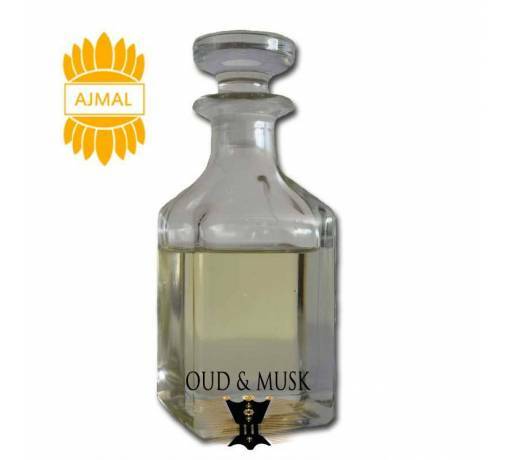 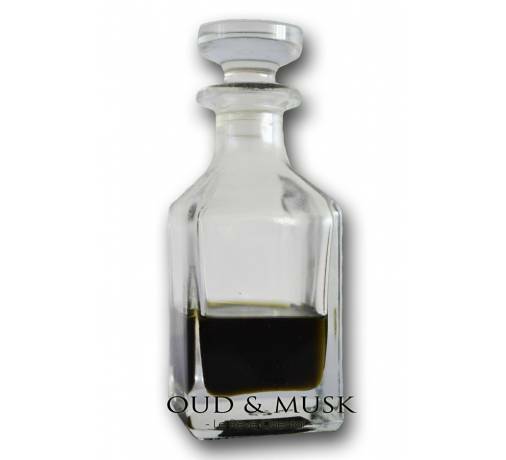 The Amber Oud composition is amazing and unique from lemon and geranium, mixed with pink pepper and incense resin. 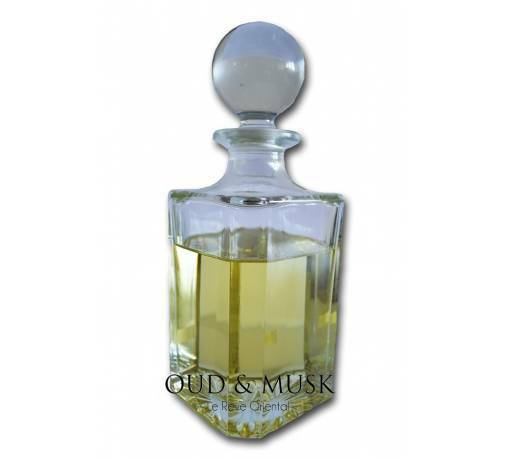 The heart develops with notes of incense, benzoin and odd wood creating a luxurious and mysterious mixture. 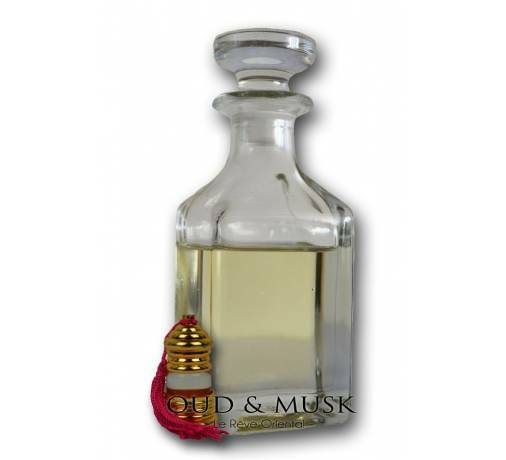 The warmth and sensuality of the base are reflected in a combination of notes of vetiver, patchouli, leather and amber.